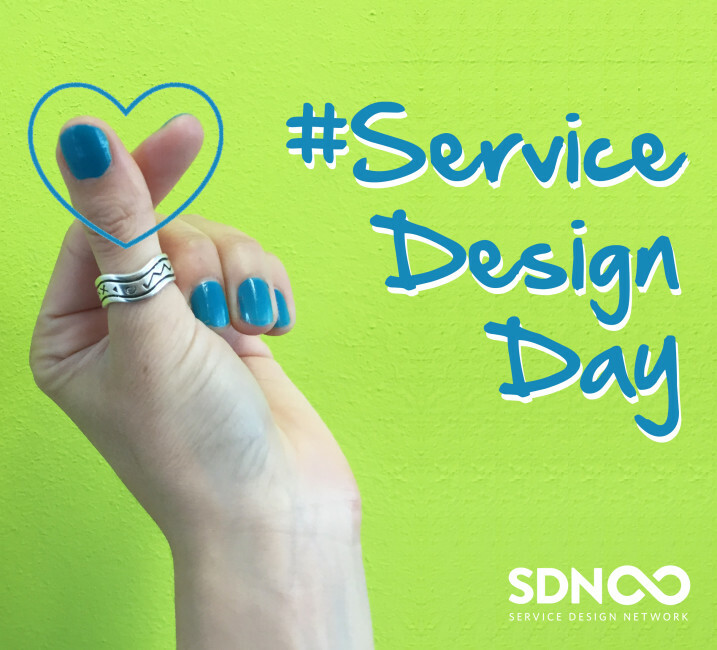 SDN | Great ways to celebrate Service Design Day 2017! 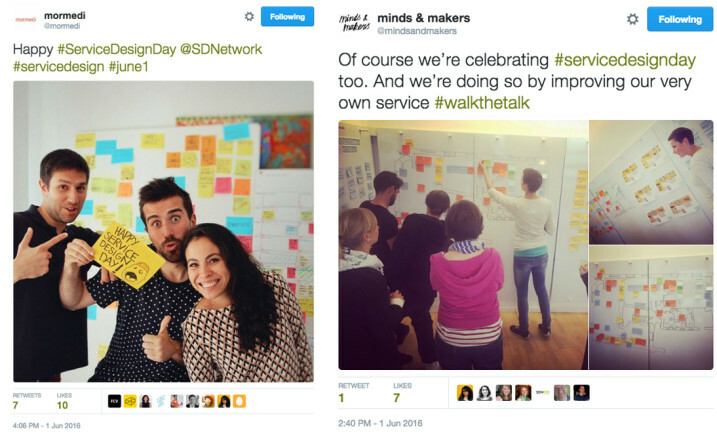 Great ways to celebrate Service Design Day 2017! The Service design community celebrates Christmas, New Year and... June 1st! We want to celebrate our second international Service Design Day with you. 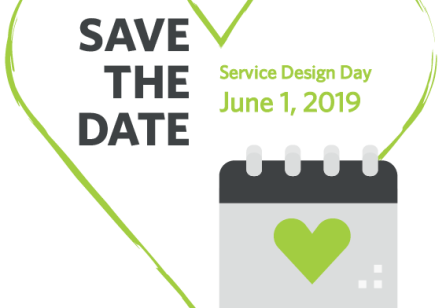 We invite everybody to gather and unite their voices under the hashtag #ServiceDesignDay on June 1st. Last year social media was filled with over 3,000 fantastic Service Design Day posts thanks to you sharing your great events, projects and fun service moments with the world. 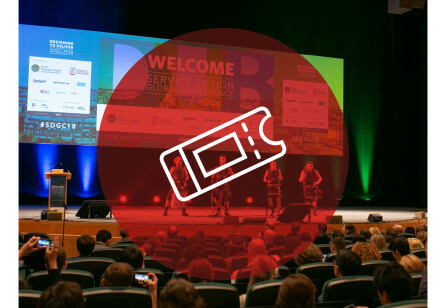 Let's enjoy belonging to this awesome community and celebrate the power of service design with even more energy this year! Show the world we are an open and international community everyone is welcome to join! We will promote your tweets and events through our global channels to let the community know the creative activities taking place across the world. 1. Celebrate great local services with our unique SDN stickers! Show your approval whilst raising awareness about servie design. Make sure to take a photo and tweet your undercover sticker bombing. 2. 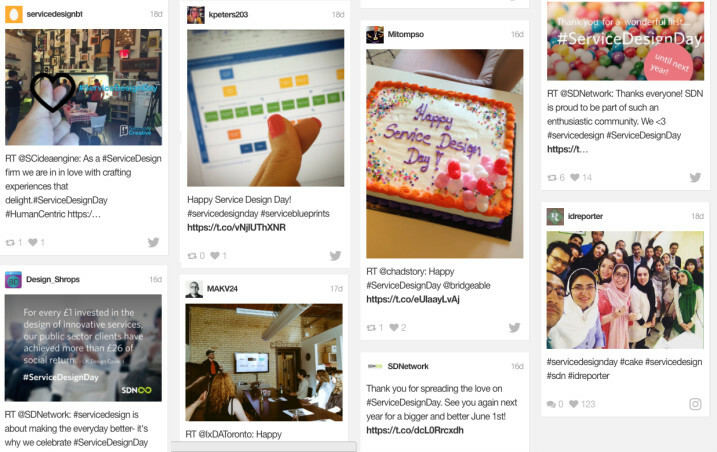 Happy Birthday service design! How: Let’s go analogue for the day – celebrate your team and achievements with a service design birthday cake or an office party. We saw some pretty amazing bakery by service designers all over the world last year that kept our mouths watering all day! How: Empathy, multicultural insight and collaboration are more important than ever. Share the love and celebrate the fabulous colleagues you work with everyday to make this happen. Take a photo of your team with the Service Design Day heart fingers symbol, and tag all the countries people are from! How: Share quotes, images and infographics that illustrate the power of service design in practice. 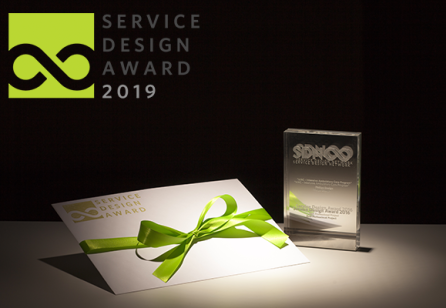 Let the world know there is evidence that service design can make a difference and help us raise awareness about this growing field! How: We know that our community has achieved great things for their clients. Make sure the world knows you practice what you preach and share a snapshot of your internal service design doings. 6. What is good service design? How: When you commute to work or go into the office what's your favourite touchpoint? Is it a person or an object and why? Take a snapshot of your favourite touchpoints and let the world know what great service design looks like! It might not be what they expected. How: Talk to your university or organisation about hosting an open day to raise awareness about the power of service design in your local community. Open the doors of your organisation on June 1st and give a tour to the public, businesses or special guests. Send them an invite, promote the open day and let people know this is a chance to see what service design can do. It’s a great opportunity to educate and reach new audiences! How: Invite local service providers who are new to service design to a 2-3 hour event. Empower them to do service design by sharing your expertise. 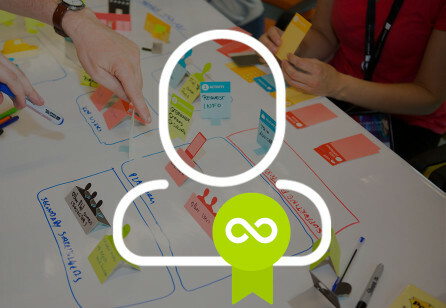 Attendees can be introduced to service design, shown some key tools such as user journey maps, share their stories and discuss the implementation of service design in their organisation. Let us know your great ideas for June 1st!